Over the past few months, the government of Angola has reviewed laws and procedures governing the presence of Christian denominations in the country due to the proliferation of small evangelical churches primarily from Brazil, the Democratic Republic of the Congo and Senegal. Denominations must now meet specific criteria including being established in a minimum number of provinces and certain levels of membership in order to be recognized by the Institute for National Religious Affairs. 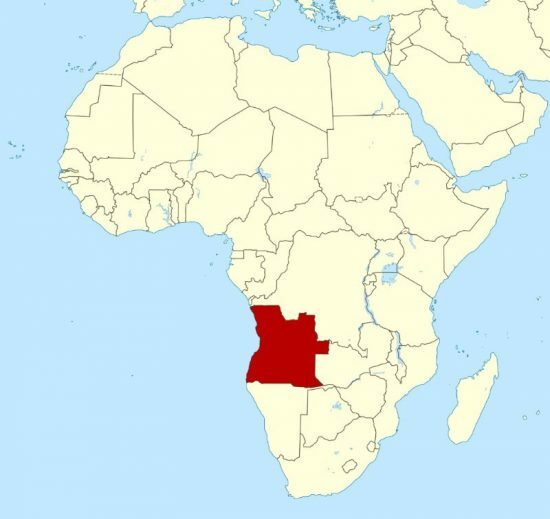 When questioned, government representatives stated that Angola is a “lay state with no religious preference and the reforms are being done in keeping with the Constitution to normalize the exercise of religious liberty, belief, and worship”. All churches that do not meet the government standards will be closed on November 3rd with some being allowed to remain provisionally open for the remainder of the month if paperwork is being filed. The AME Church has existed in Angola since 1996 and currently has a temporary permit to operate. The Presiding Prelate of the 15th Episcopal District, Bishop David R. Daniels, Jr. is in negotiations with the government and solicits the prayers of the Connectional Church for the Angola Annual Conference during this troubling time. Earlier this year AME Churches in Rwanda (17th Episcopal District) faced closure due to new government building codes for religious properties, but most of the churches were able to be saved. With information from RTP News (Article in Portuguese).